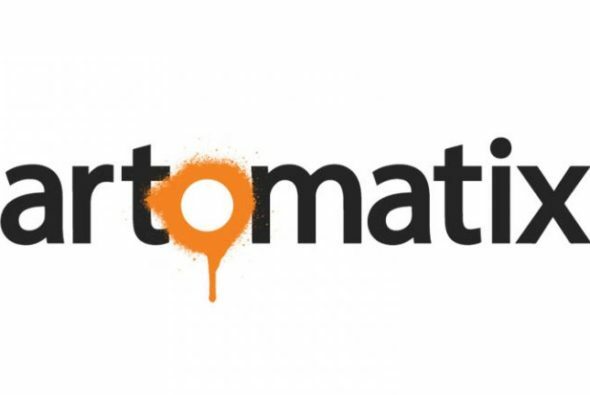 Artomatix are soon to release standalone desktop applications of their AI powered texture processing tools, currently only available online. Planned features allow users to automatically remove seams; create variations of input materials, generating new results or growing materials to create larger sizes; and extract full material maps from a single input. A closed alpha of the standalone versions will be available on November 20th, and they are on the look out for experienced artists to test the software. If you are interested you can get in touch on the Artomatix website.